The key to success with direct sales is to have the right tools at the right time to make managing your business as simple and effective as possible. 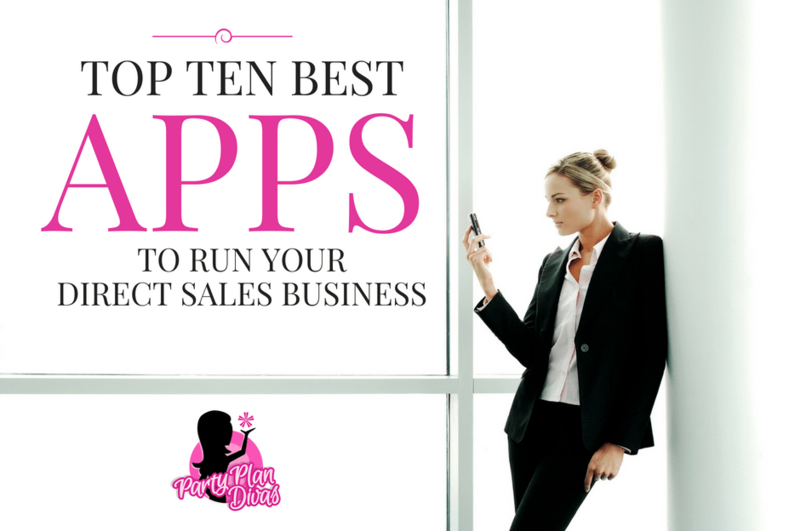 With smartphones and tablets a part of our everyday life and literally tens of thousands of apps available, running your business is easier than ever with the help of these awesome productivity apps. 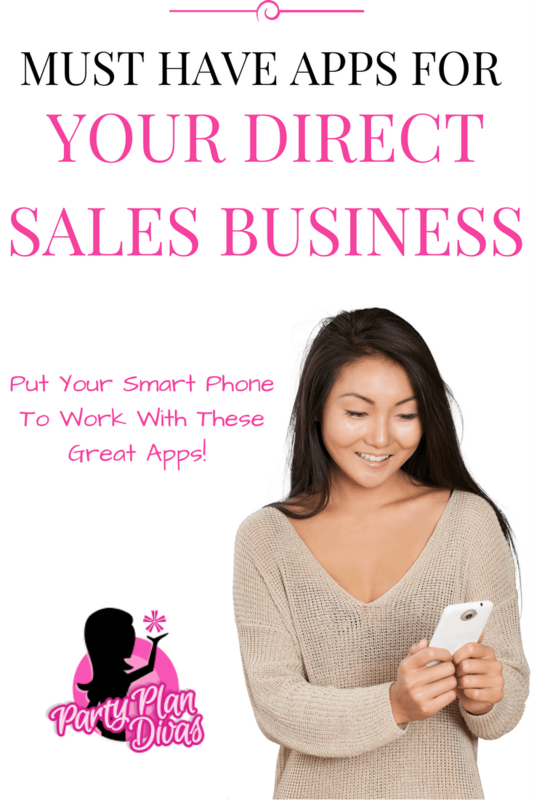 Check out my 10 Favorite Direct Sales Apps For Your Business. This all-inclusive app can help you run the checkout process of your business simply and easily. With a quick and intuitive check-out process, myConsultant offers myCalc which calculates shipping, tax, discounts, and commission easily. They even offer a new MyTaxRate feature which automatically finds the tax rate for you! 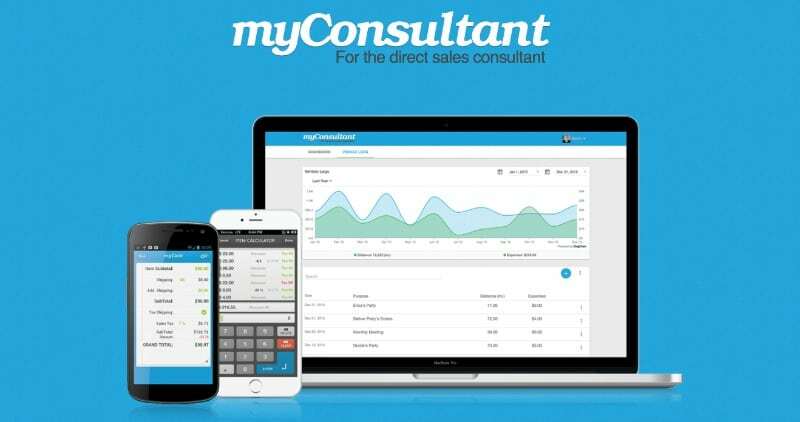 myConsultant is designed to take the guesswork out of your purchase process so that you can spend more time focusing on what really matters in your business – your customers! myMileage even lets you track your tax-deductible vehicle and mileage expenses right inside the app – perfect for your in-home party ordering room! myConsultant is compatible with iPhone, iPad, and iPod Touch. Waze is a must have app for everyone – but especially home party consultants! There is nothing worse than getting caught in traffic on your way to your Hostesses house!! 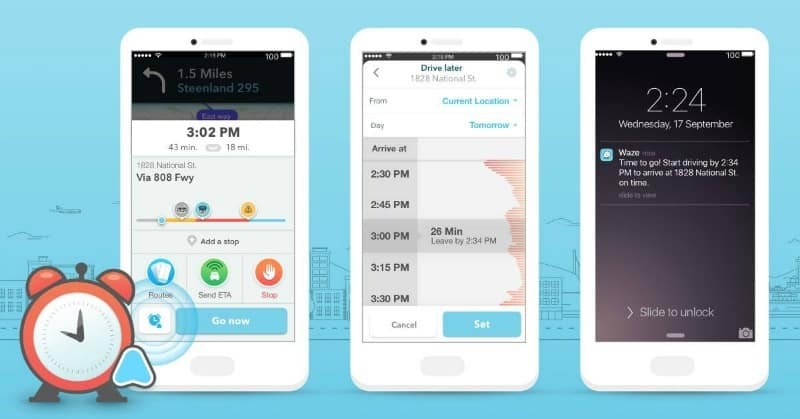 Waze is a real-time community-based app that shows where there may be traffic issues so you can re-route in order to still make it to your destination on time! 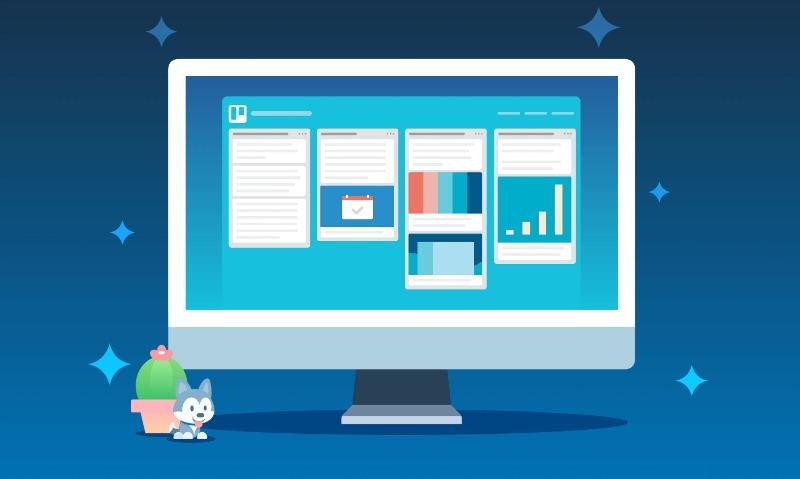 Trello has long been my favorite app for organizing my To Do List, but Trello is also an effective tool for Training Your Team, Brainstorming, Organizing Your Team Meetings, and more. Their app is one of the few I have found that offers all of the same features as the desktop version in a clean, manageable manner. Check out how I use Trello here. CoSchedule is my favorite app for organizing and managing all of my social media updates in one place. 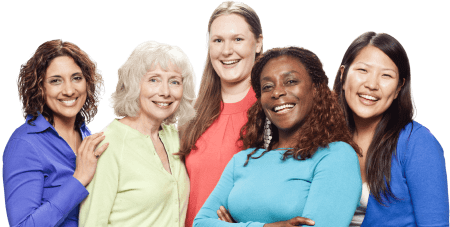 Their super robust software lets you create, schedule, and re-queue thousands of social media updates in seconds – saving you hours and hours of time! Recently CoSchedule released their new app which helps you manage your Instagram as well! Being able to quickly connect with your team or prospects is crucial to your success with direct sales. 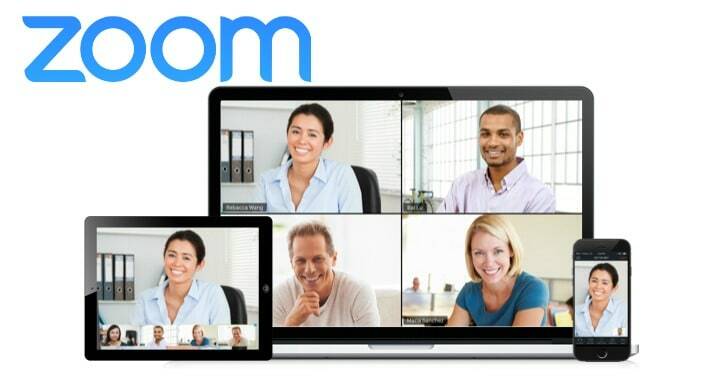 Zoom offers live video conferencing without the heavy downloads of traditional video. You can create “zoom rooms” for formal meetings or just to quickly hop on chat face to face. 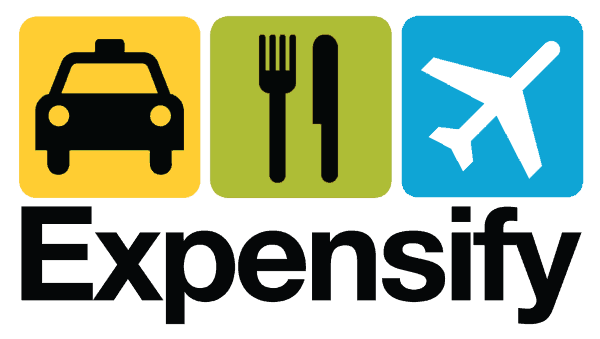 Anyone who has spent the first quarter of their New Year analyzing the previous year’s receipts and bank accounts needs Expensify. Expensify lets you scan receipts and automatically puts them in the right category – just by simply taking a picture! They offer several different subscription services, but most Consultants would do just fine with the free level. Speaking of money – Square is still my favorite app for processing credit cards on the go! The Square Register App gives you everything you need to take payments and run your business right at your fingertips. Use the Square app to keep track of sales and inventory in real time and view analytics about your business. Sure you probably have the Facebook App already on your phone – but did you know there are other apps from Facebook that let you keep each one of their awesome tools separate? Facebook Pages Manager, Facebook Messenger, and Facebook Events are three must-have apps for maximizing your business on Facebook. Update your page, answer messages instantly, and “Go Live” with a simple tap to your smartphone screen! Canva is one of my best kept secrets for creating beautiful web images for use in social media, eNewsletters, blog posts, and more! You can easily beautiful designs from over one million layouts, stock photographs, and illustrations – many of which are absolutely free! Canva is easy to use and with just an idea you can create an image that works for you in seconds. CalenGoo is still my favorite app for managing your calendar quickly and effectively. 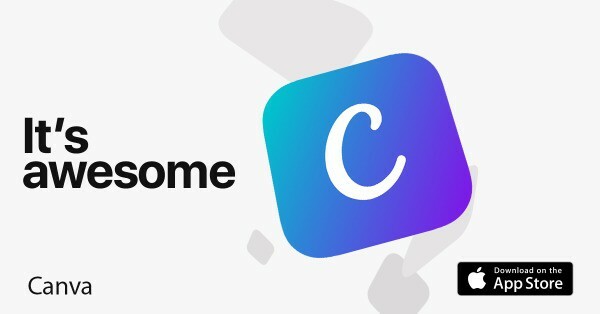 CalenGoo works with your Google Calendar where you can color code different tasks, set reminders and follow-up tasks, manage recurring appointments, and more. You can also choose to import other calendars to view so you can have your family calendars synced up too! Never miss an appointment again! 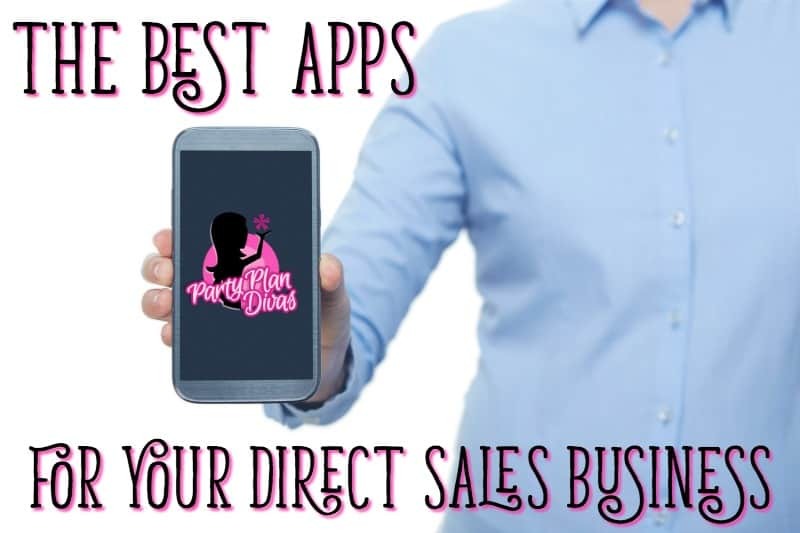 What are some of your favorite apps for your business?